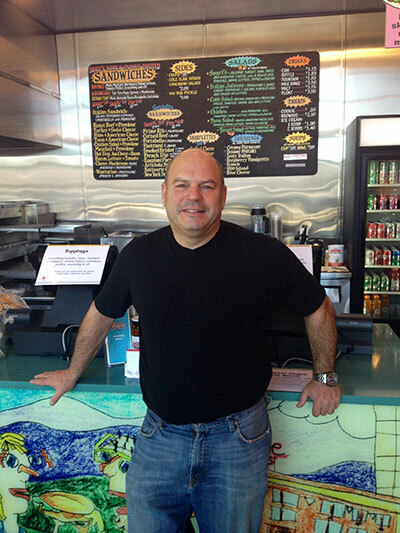 After two decades of creating the World’s Finest Sandwiches, “Snarf” aka Jimmy Seidel set out to achieve the same greatness on the grill. 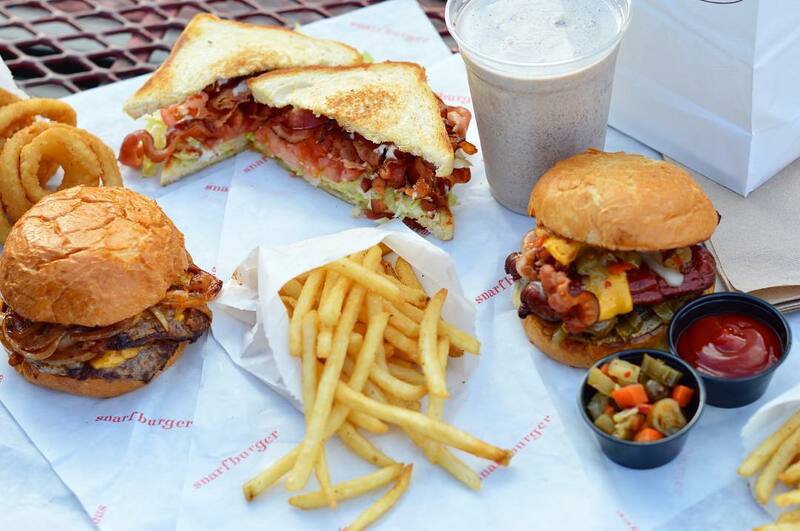 In 2013, Snarfburger opened its doors and quickly became the beloved throwback burger shack of Boulder. Sink your teeth into a Snarfburger, and let the shack take you all the way back to its retro roots of the all-american classic hamburger joint. 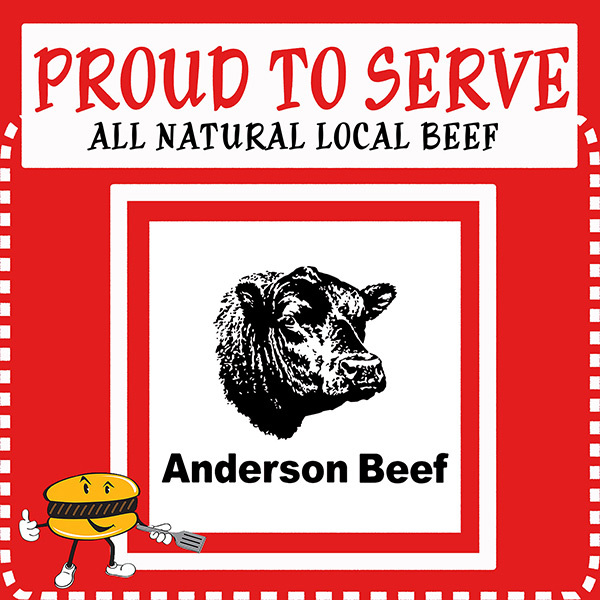 Each burger is made-to-order using the highest-quality beef and topped with premium ingredients including our fresh-sliced cheeses, crisp veggies, and signature blend giardiniera hot peppers. If you’re melting about the burgers, you’ll be sure to ‘flip out’ over the rest of our menu! Try one of our shakes, veggie burgers, all-beef hot dogs, and our true favorite past-time, the bologna sandwich. Visit Snarfburger in Boulder and see how Snarf’s has created the same excellent food and funky vibe as our world famous sandwich shops. Your tastebuds will thank you for the the ‘well done’ burger experience. Stop by the shop to check out our Monthly Burger Specials! Your tastebuds will thank you! Join the Snarfburger Nation and receive the latest and greatest from Snarfburger delivered fresh to your inbox! We promise you’ll hear from us just every now and then. By hitting submit you are agreeing that you are at least 13 years old.